For the majority of our school community, the new science research class is hidden away in the basement and most are unaware of its existence. It is a new elective that just recently emerged with the new term. Even the students currently in the class weren’t in the loop, as it was just squished into their schedule if they had a free second period. So naturally, one wonders where it came from and why no one had a choice in taking it and Mr. Weisbrot had the answers. Originally, science research started as a club Mr. Weisbrot wanted to do so they could enter a project into the NYC Science Fair. Sadly, with very few members and ideas that conflicted too much, this plan clearly was not going well. 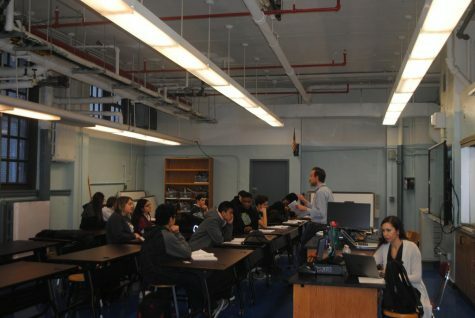 “[The club] wasn’t going to happen, so we turned it into something totally different,” said Weisbrot, “an email popped up for a competitive program that trains you to form a science research course, so I applied and was accepted.” Ms. Holzer, assistant principal of the science department, was entirely supportive of the idea. The science research class goes from this spring to the fall of the next school year. “The program ideally is supposed to take the students three years to devise a project, but I thought that was a bit ridiculous, so what I’m trying to do is shorten it into all one year of the class.” The purpose of the program is to teach the students how to do research on a topic and conduct an experiment to enter in the Science Fair. If the project is successful enough in NYC, it has a chance to make it all the way to INTEL(The Intel International Science and Engineering Fair) which becomes a whole other ball game. Students from all around the world meet at this fair to share their winning science projects. 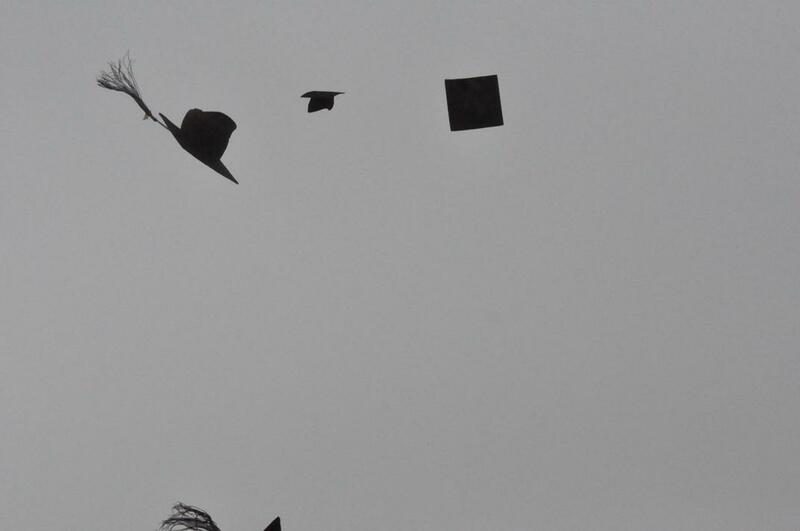 Some of them are extremely advanced, way beyond what seems like high school level such as cancer research. The first term is spent on a practice project and the fall term the class works on a real project. Weisbrot continued on to explain the benefits of the program from a teaching standpoint, “It’s a very different type of course, so there is a lot of freedom when it comes to lesson planning. We don’t have to teach certain things or ideas, it’s all about an experiment for the competition.” The class was a super last minute idea and was originally supposed to begin in September, but since the projects need to be entered in by December, there wouldn’t be any time to review criteria or form an eloquent project, so instead they began in spring so the class could continue in the fall and the students would have enough time to include everything required. The students aren’t the only ones new to it. “Until this point, I’ve only taught freshmen living environment at Curtis, so this is new. It’s definitely different and refreshing to teach a new class where I get to choose the direction,” said Weisbrot. “All the specialized high schools like Staten Island Tech or Stuyvesant, they all have science research classes and they’re mandatory, so we figured that Curtis, with almost 3000 students, should have one as an option. There was a science research class about 10-15 years ago but no one from Curtis since then has entered the science fair. We’re shooting for at least half of the projects to make it to the science fair, that alone would prove this class to be a huge success,” said Weisbrot.